I hope you all had a fantastic Easter weekend! What better way to take advantage of the 4 day weekend than to go on a mini trip? The weather this weekend was also with us; beautiful sunshine everyday. Couldn’t ask for more! Seattle was the destination of choice this past weekend. It’s great because it’s not a far drive and there are some places to definitely check out in addition to shopping! I went down with the boyfriend and a couple of friends. The border line up to go down was insane (not surprising)! We headed down on Friday morning and waited 2 hours to get across. We could have headed down earlier, but we were in no rush as we planned to stay until Sunday. After crossing, we went to grab something to eat. 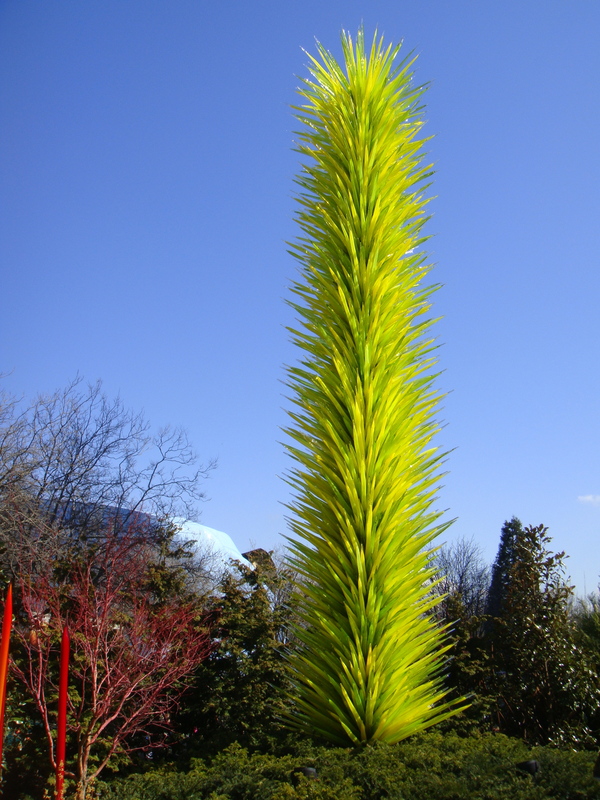 We then drove straight down to Seattle, but I suggested that we stop and check out the Chihuly Glass and Garden exhibit which is near the Space Needle. 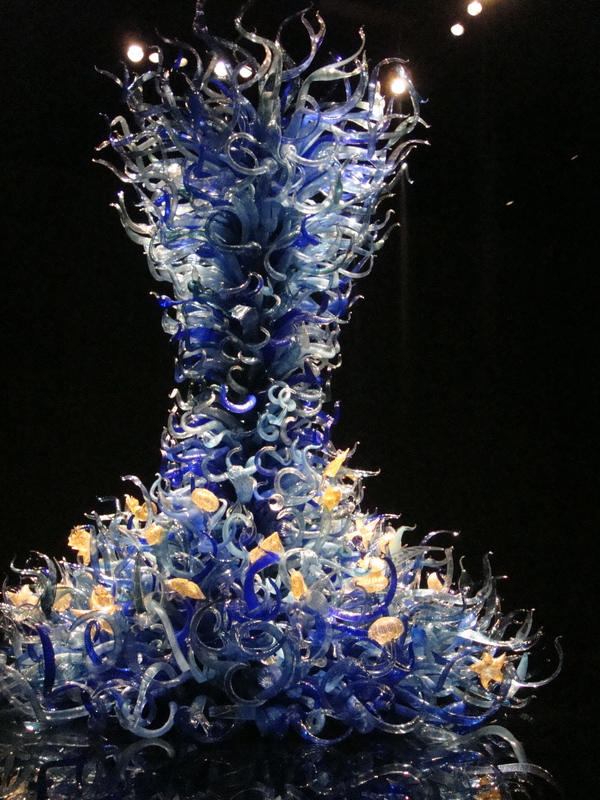 The pieces were amazing! 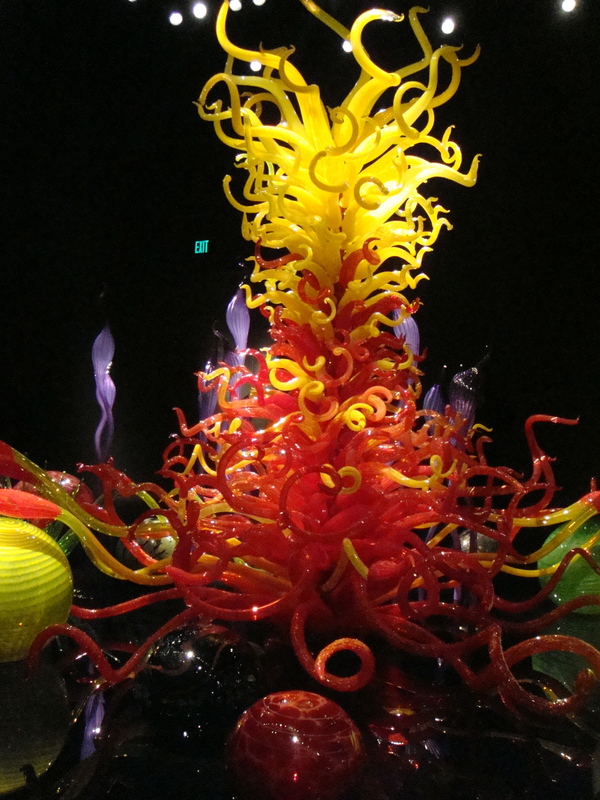 Even though it was a short walk through the exhibit, I enjoyed looking at the magnificent glass blown masterpieces by Dale Chihuly. We then took a stroll through Pike Place Market. 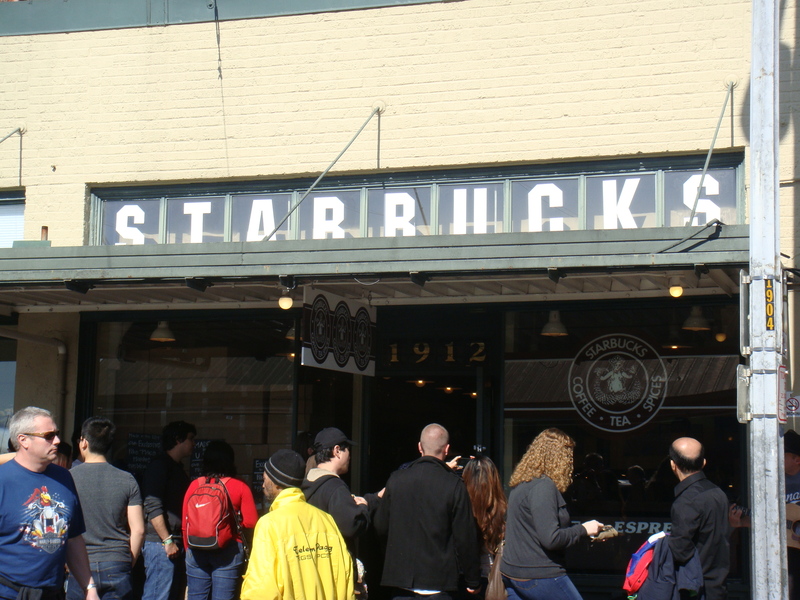 We stopped to see the very first Starbucks store and also had to stop by the notorious gum wall. This wall was quite the site! 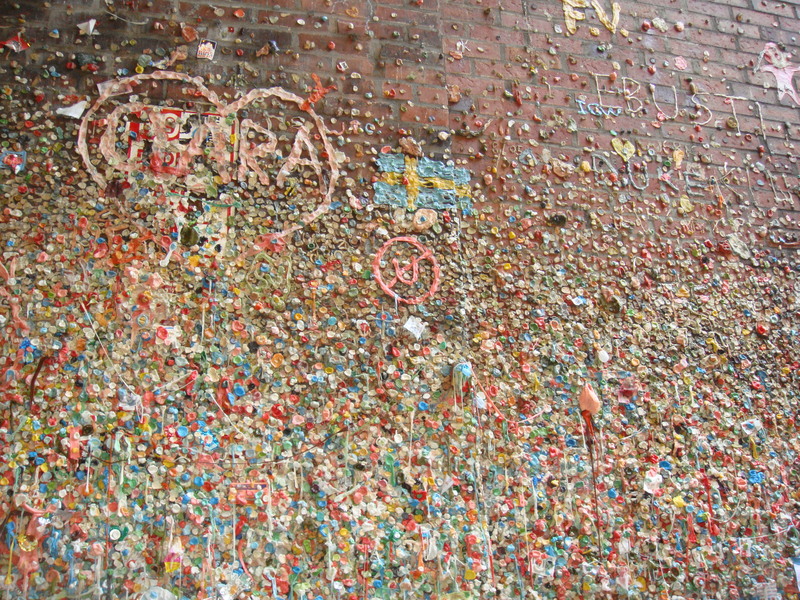 Of course we had to leave our mark and chew a piece of gum just to add to the outrageousness. 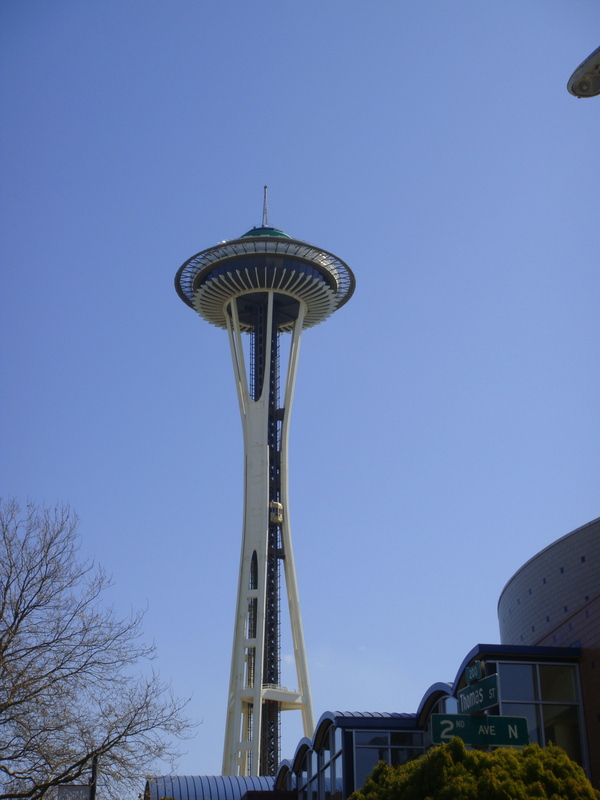 After that we headed to downtown Seattle for some shopping. The next day was also a shopping day so we spent our time checking out the malls. Throughout the trip, we ate at restaurants such as Tap House Grill, California Pizza Kitchen and Claim Jumper. 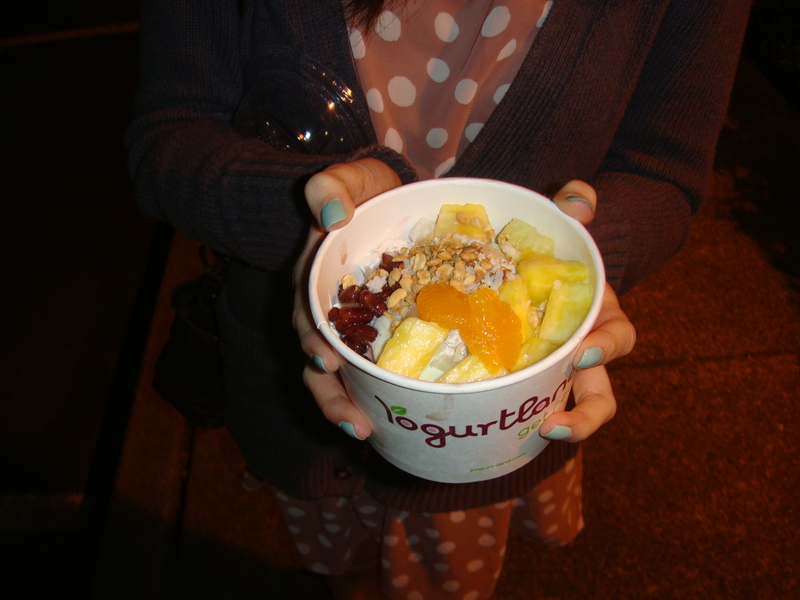 I was craving for Yogurtland (it’s the absolute best) so we made a stop inside before heading back to the hotel that night. The next day we had to drive back home and we decided to do a little bit more shopping at the Seattle Premium Outlet. After that, we couldn’t go home without stopping for a burger at Five Guys! All in all, it was a nice little getaway with good company. Where to next?